There just has to be a better way! This statement can probably be attributed to nearly every defense acquisition official who has ever endured the lengthy procurement process for military systems. 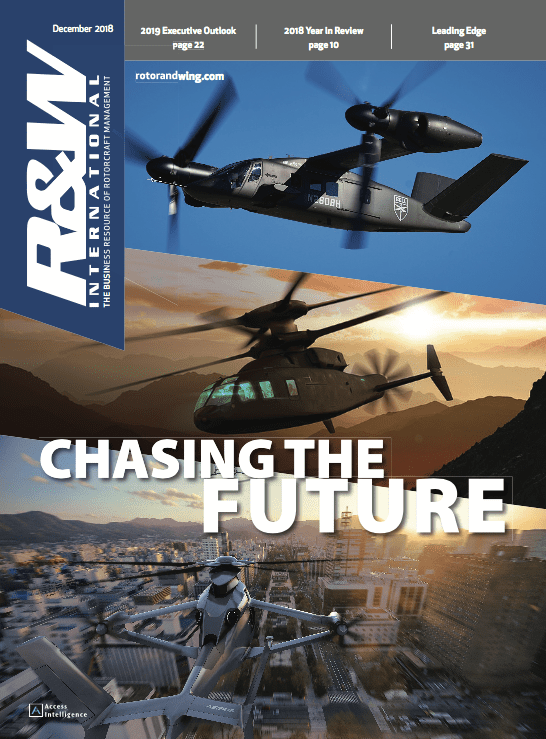 In contrast, the U.S. Army and Navy light utility helicopter (LUH) program has proven itself to be a successful commercial-off-the-shelf (COTS) solution for the U.S. military. 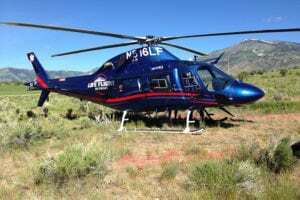 With its combination of high product availability, state-of-the-market technology and overall value, the light utility helicopter meets or exceeds each of the U.S. Army’s requirements. 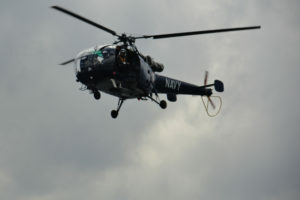 The program, now is in its fifth year, has already delivered 115 aircraft to the Army, as well as five more to the Navy. A state-of-the-art production facility was built at American Eurocopter in Columbus, Miss., and is now running at full rate for the LUH program, manufacturing 55 twin-engine, rotary wing aircraft per year. The Army selected the UH-72A Lakota to meet its LUH request for proposal in June 2006, with the initial award calling for an estimated 345 aircraft over a 10-year period. This was the first new aircraft in the Army’s inventory in 20 years. The service’s procurement includes training for pilots and maintenance and performance-based logistics support. 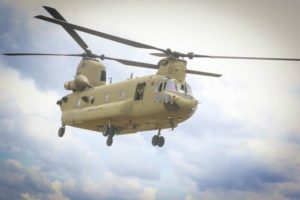 Since its inception, the aircraft has amassed more than 32,000 flight hours, with 600 pilots and maintenance personnel trained and 19 Active Army and Army National Guard sites equipped. The UH-72A is replacing aging UH-1 “Huey” and OH-58A/C “Kiowa” that are reaching the end of their service life with the Army and Army National Guard (ARNG). The LUH is used to perform training and test support, medevac, counter drug missions and response to natural disasters. The majority of the planned 345 aircraft will be given to ARNG for basing in the U.S., Puerto Rico, Kwajalein Atoll and Germany. With the LUH and its use of a Commercial/NDI aircraft, the goal was to rapidly procure the aircraft and field to active Army and ARNG aviation units. The LUH program went from initiation to contract award in fewer than 28 months, and achieved first unit equipped (FUE) in 34 months. COTS systems add value in three primary areas for the Department of Defense (DoD). First, investment in the product is borne by industry, and derived from the current and projected commercial demand. 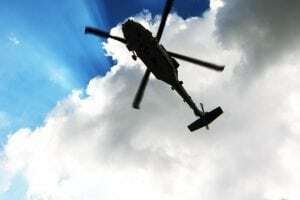 With the UH-72A Lakota, normal DoD research and development phases—including funding, often more than 10 years and hundreds of millions or even billions of dollars for a military specification aircraft—were avoided by procuring via a commercial solution. While the military relies heavily on its own specifications and standards, commercial aircraft such as the LUH meet the rigorous commercial aviation standards of the FAA. COTS aircraft are designed and produced to a recognized and approved government standards and approval process. The aircraft, parts, and logistics personnel remain in line with those commercial standards. A second value of COTS is timing. 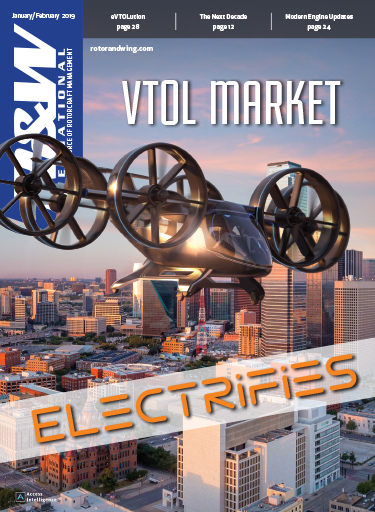 A lengthy research and development period often locks technology where, by the time of production, current commercial technologies have eclipsed the procured configuration. By selecting COTS, the procurement is timed to the competitive market demand—with features necessary to compete in the market segment. 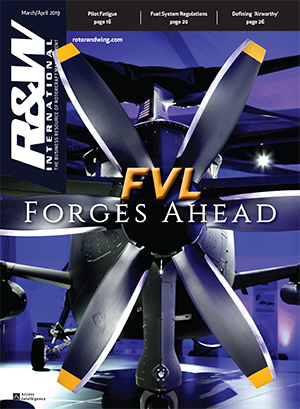 The military customer essentially is pacing the commercial market wave. The third area COTS has a clear advantage is in spreading risk from a sole military user to the market base. A military specification product has one customer—the Department of Defense—and one supplier, “the prime.” The department’s budget cycles can be feast or famine for a company dependent on a single DoD funding line. The commercial provider equally spreads their market risk by including customers in the national or global market. COTS products are ripe for second- and third-level suppliers offering product accessories with a broad application. 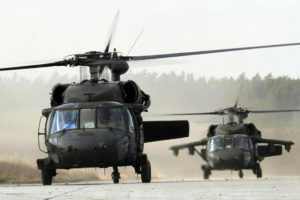 Examples for the Lakota include: environmental control units, electro-optic infrared sensors, medevac kits, commercial seats, commercial rescue hoists, and searchlights—as well as mundane items such as external covers and tow bars. This broad industry interest self-corrects the product development intensity, while granting the DoD hundreds of innovative companies to help improve the aircraft. A clear benefit to the U.S. economy is an infusion of capital, professional training, and staffing for the LUH fleet. These include manufacture, construction, tooling and facilities, training personnel, engineers, and logisticians. The UH-72A utilizes a commercial course for new equipment training (NET) of both pilots and maintainers, with Army and National Guard personnel attending the same courses as civil operators in Grand Prairie, Texas. 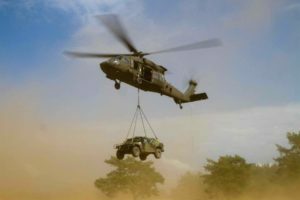 This training concept reduced the Army’s initial costs, removing the necessity for UH-72A courses at the Army Aviation Center of Excellence, Fort Rucker, Ala. The Lakota sustainment training ultimately will be conducted at the Eastern Army Aviation Training Site (EAATS), Fort Indiantowngap, Pa. The cultural conversion for the DoD to a COTS solution means the defense customer is one of many for a single product. This relationship is the opposite of a traditional monopoly, where one major supplier worked with one major customer. Defense procurement rules and procedures—in comparison to commercial sales contracts—are considerably more time-consuming and administrative in nature. The UH-72A procurement and additional mission equipment packages have undergone many face-to-face contract negotiations with program prime contractor EADS North America and its sub-contractors for the DoD—taking advantage of commercial product and pricing availability. Contractor logistics support (CLS) is the most unique aspect of the LUH program. The UH-72A is maintained by civilian mechanics provided by Helicopter Services Intl (a Sikorsky company) under a subcontract to EADS North America. The CLS contract requires that aircraft are maintained at an operational availability rate of 80 percent. The contractor also is responsible for providing all parts and support equipment. The CLS mechanics work on-site with the Army units. The CLS construct is slightly different for ARNG. The National Guard provides the aviation mechanics with parts and tools support from American Eurocopter, which produces the aircraft. The metric is the timing and percentage of delivered parts. The CLS concept supports fleet operational availability averages and parts fill rates greater than 90 percent. These percentages are higher for the LUH than any other U.S. Army rotary wing fleet. Custom versus commodity: Would the U.S. military’s procurement of the EADS North America Light Utility Helicopters through a COTS acquisition prove successful? By all accounts, the answer is “yes.” The COTS solution is working. Colonel L. Neil Thurgood is the project manager for the Utility Helicopters Project Office, Program Executive Office for Aviation, Redstone Arsenal, Ala.
John Burke, U.S. Army Col. (Ret), is the vice president and program manager for the light utility helicopter with EADS North America.